CBL Insurance has been placed into liquidation by Auckland High Court. The voluntary administrators appointed to CBL Corporation, CBL Insurance’s parent company, had been working to secure a restructuring proposal that could be implemented through a voluntary administration of CBL Insurance, to avoid it being placed into liquidation. The Reserve Bank of New Zealand (RBNZ), meanwhile, welcomed the placement of CBL Insurance into liquidation coming without the need for a contested hearing. According to RBNZ, the High Court appointed Kare Johnstone and Andrew Grenfell of McGrathNicol, as liquidators of CBL Insurance. In February, RBNZ applied for the interim liquidation of CBL Insurance because it failed to meet solvency conditions, breached directions and due to its ongoing misreporting to the regulator. Moreover, the regulator highlighted that opposition from CBL Insurance’s directors and shareholder caused significant delay to the full liquidation hearing. 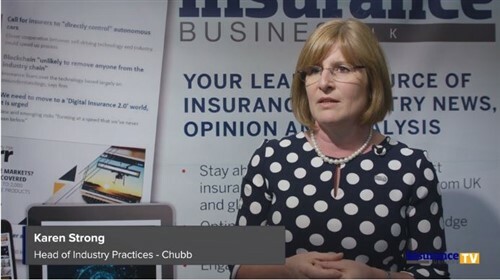 “Once major creditors of CBL Insurance failed to come forward with support for an alternative restructuring proposal, then the liquidation outcome became inevitable,” Bascand noted. “We are pleased a contested trial was unnecessary. “CBL Insurance’s demise is a complex multi-faceted event involving many parties both in New Zealand and offshore. There will be important lessons to be considered by all parties,” he added. RBNZ said an independent review of CBL Insurance’s case to identify lessons for itself and the insurance regulatory regime is underway. It is being conducted by John Trowbridge and Mary Scholtens QC and will cover the period from the insurer’s licensing in 2013 through to the interim liquidation. Key findings from the independent review will be made public next year.